How Do I Know if a Candidate is the Right Fit? That is one of the most frequently asked questions we hear from employers. Apart from assessing if candidates have the desired skills and competencies, managers want to know if they will fit into their organization’s culture. It’s a valid concern. Hires rarely goes smoothly when an employee doesn’t share your company’s values, needs, and outlook. Poor fit can result in performance management issues or even an early exit. It’s worth ensuring a candidate is compatible with your team before making an offer. So how do you go about looking for a good fit? By its very nature, the interview is an effective assessment tool: it is designed to help you discover more about the candidate so you can evaluate if they will fit into your organization. Situational questions will prompt the candidate to draw on her experience, giving you an idea of how she may approach different situations in the future. For example, describe a problem commonly encountered in your workplace and ask the candidate how she’s handled a similar occurrence in the past. What does her answer tell you about her thought processes, values, and priorities? You can also ask the candidate direct questions about her preferences and optimal working conditions. For example, what type of setting is best suited to her work style? If team-oriented projects are a regular feature in your organization, ask the candidate about her experience collaborating with co-workers. How did she contribute to past team and did she enjoy it? Candidates should be assessing their fit with your company themselves. After all, it will affect them just as much as it does you and your team. Does the candidate appear to be making an effort to get to know more about your organization? You can tell by the well-researched questions she asks you, especially those about your team’s dynamic and the work environment. The candidate should present as someone genuinely interested in finding a setting that will enable her to flourish. Ask about work delegation: how was it assigned and overseen? Was the candidate encouraged to perform with a high level of autonomy, or was she closely supervised? How was feedback given, and how did she respond? 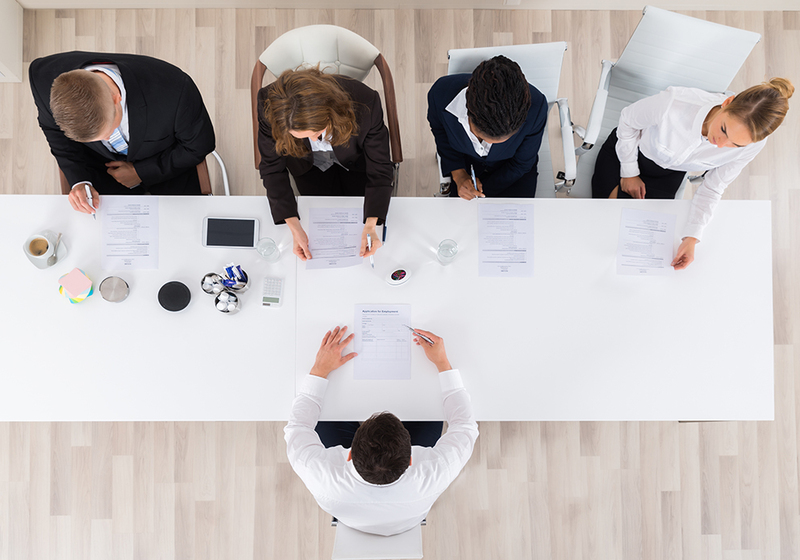 Understanding the conditions a candidate has come from, and if they were favourable to the candidate, could be useful when making a hiring decision. To learn more about assessing a candidate’s fit, designing interview questions, or obtaining references, please contact us today at info@pivothrservices.ca.